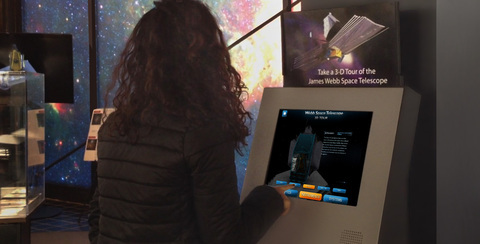 This immersive 3D experience was created as a large touch application for the the Goddard Space Flight Center Visitor Center and also as an online experience. 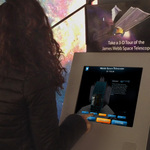 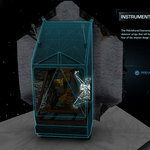 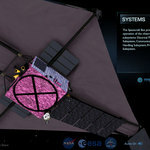 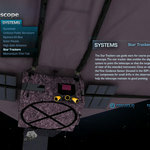 The 3d tour offers users the opportunity to get become with NASA's next generation space telescope. 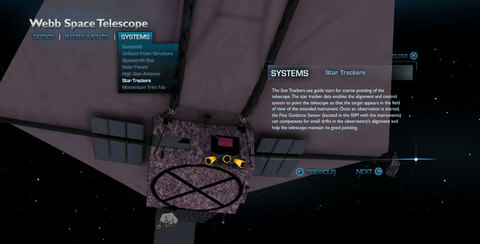 Users are able to rotate the Satelite in complete 360° freedom. 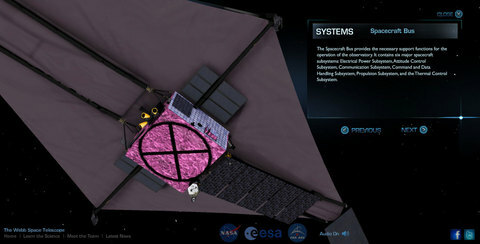 The experience features a zoom-in feature where the user can examine and learn about the main components of the satellite. 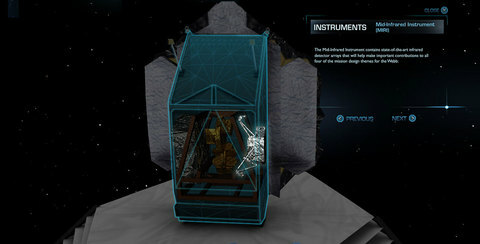 The model rotates around as the user places their mouse on different components, and on click zooms-in close with additional details on their selection. 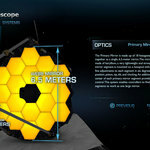 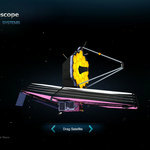 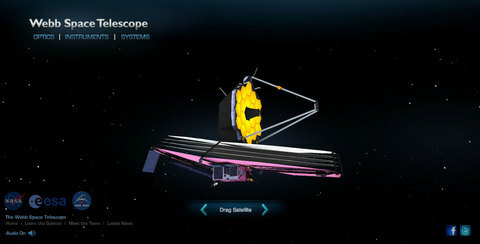 The James Webb Space Telescope is NASA's next-generation space observatory and successor to the Hubble Space Telescope. 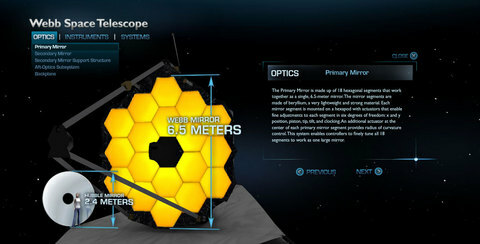 The most powerful space telescope ever built, Webb will observe the most distant objects in the universe.